In October of 2017, a grant was written by a committee of current and graduated members of FSCC’s Phi Theta Kappa Honor Society including Shelby Hutchison, Jackie Neher, Ty Covey, and Dustin Erikson. The society was notified in December 2017 that they would receive the grant. The grant was provided by Truth Initiative®. Truth Initiative® is the nation’s largest nonprofit public health organization dedicated to making tobacco use a thing of the past. After the grant was approved, a task force of ten members was created. 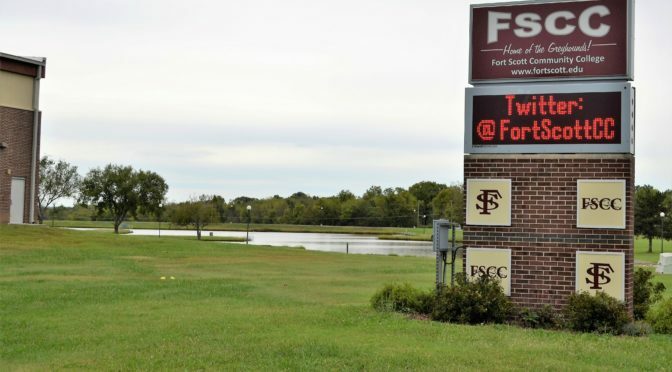 The members of this task force represent all areas of Fort Scott including FSCC students, faculty and even the community. Along with the task force, multiple committees were created to use the grant in an effective way. These committees helped bring the new EX Program along with a Smoke-Free Campus Policy to FSCC. 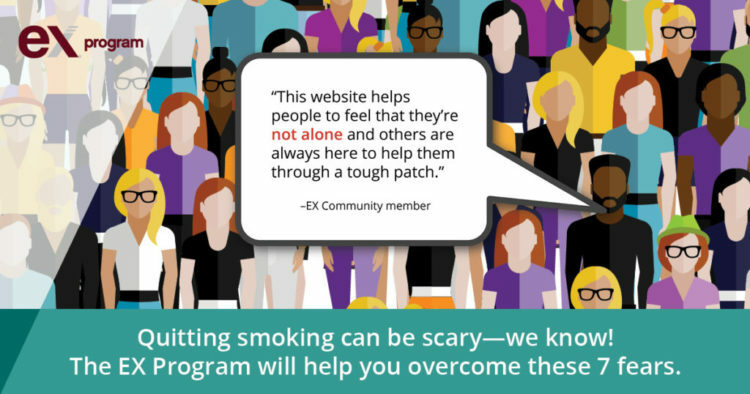 The Ex Program is an advanced quit-smoking program designed to help students and staff begin and end their journey to becoming a non-smoker. This program includes the popular quit-smoking planning tools and an online community from the proven-effective smoking cessation program. The FSCC smoke-free campus initiative will also host a 7-week, face-to-face, smoking cessation workshop. A Smoke-Free Campus policy was also written by a committee of Phi Theta Kappa members to end smoking on campus. This became a focus brought to their attention by FSCC President, Alysia Johnston. This policy removes all smoke stations around campus and makes everyone at FSCC responsible for respectfully encouraging others not to smoke on campus. This policy also helps to empower others to inform students and staff to take part in the cessation programs and workshops if they are interested in quitting. Questions were raised as to why the policy addresses only smoking, as opposed to a tobacco-free campus. The reason for this is because the President, along with the members of Phi Theta Kappa, believe that, due to this being a new policy, starting small is better. Smoking is also something that can harm bystanders, where tobacco, such as snuff and chew, only harms the person in use. Over the past three years, Truth Initiative® has partnered with 135 colleges, reaching more than 1.2 million students and 275,000 faculty and staff members across 35 states. You can learn more about their work at truthinitiative.org.